​We understand that the attorney you hire should work for you so accordingly, we strive to provide genuine solutions to the often complicated issues facing those going through a divorce while always remaining mindful of the stresses this process can impose on your entire family. We take pride in our commitment to our clients’ needs and in our efforts to empower you while going through the difficulties associated with divorce and custody litigation. Whether you need a lawyer to inform you of your rights so you can reach a quick settlement in your case, or an attorney to forcefully fight for your rights, we will aggressively pursue your goals. Among the differences you will find from many other law firms, here, you will be assigned a litigation team to ensure you always have an attorney available that is deeply involved and familiar with your case. It is also important to understand, although it may sound counter-intuitive, that this team approach reduces the costs of litigation. 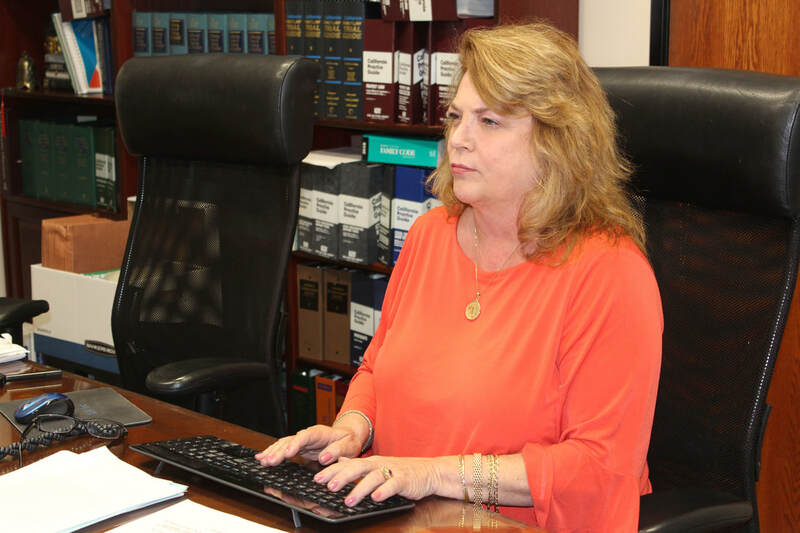 Our senior attorneys will spend their time representing you while our support staff helps handle tasks that do not require the experience of a senior attorney (e.g., putting bank statements in chronological order). We are here to respond to your needs and help you seek the outcome you want. We are also different in that we will never “sugar coat” the situation you are in. Too many lawyers tell people what they want to hear, but we are committed to telling you exactly the situation you are in because that is the only way you can make an informed decision about what is best for you and your family.